Visiting Africa was extremely powerful…. Tom and Laura understand and embrace Africa in a deep way that I don’t think you can find on a standard commercial safari. I just want to express my gratitude to you for running this trip and inviting me to be part of it. It has had a very profound impact on me…. I am still deeply affected and unusually open to whatever is and whatever comes next. Wildlife density and variety as great as anywhere in the world, without the crowds of tourists you’ll see on most safaris. Zambia is well known for its knowledgeable, rigorously trained wildlife guides. 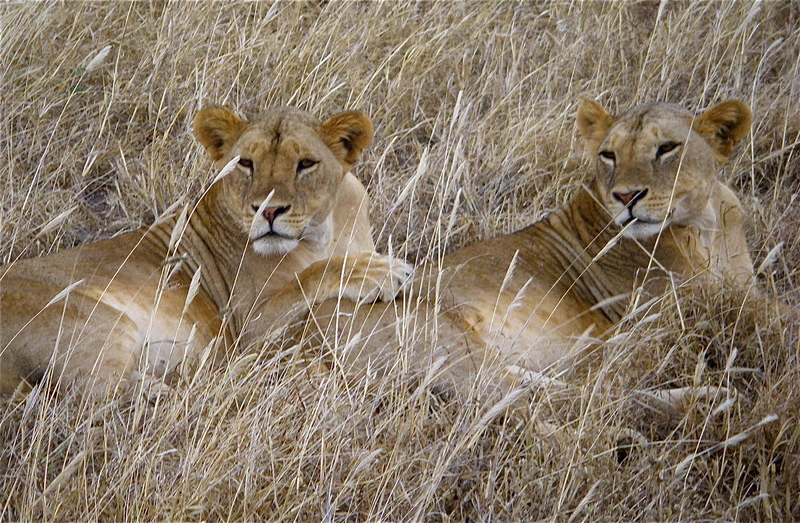 A classic African bush experience in remote accommodations far from other people and vehicles. Zambia is the birthplace of the “walking safari,” and one of the only major wildlife countries that allows you to view wildlife on foot in its national parks. Zambia is also one of the only major wildlife countries that allows night game drives, which offer the best chances for close views of leopards and other nocturnal species, as well as the best chances to see big cats hunting. Opportunities to travel by canoe or motor boat on Zambia’s many rivers, in the midst of hippos, crocodiles, elephants, and a wide variety of aquatic birds. Victoria Falls — considered one of the seven natural wonders of the world. 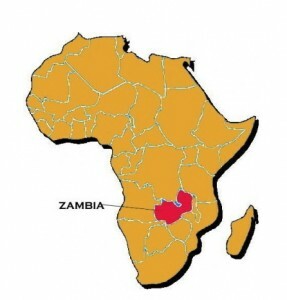 Zambia is a peaceful, stable, safe country, with friendly, engaging people.